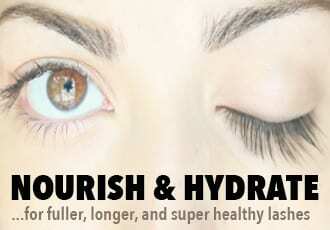 Enormous Lash is probably one of the most well-known brands among the eyelash growth products. It’s been around for several years but it was recently reformulated so that it no longer includes parabens or prostaglandin ingredients. 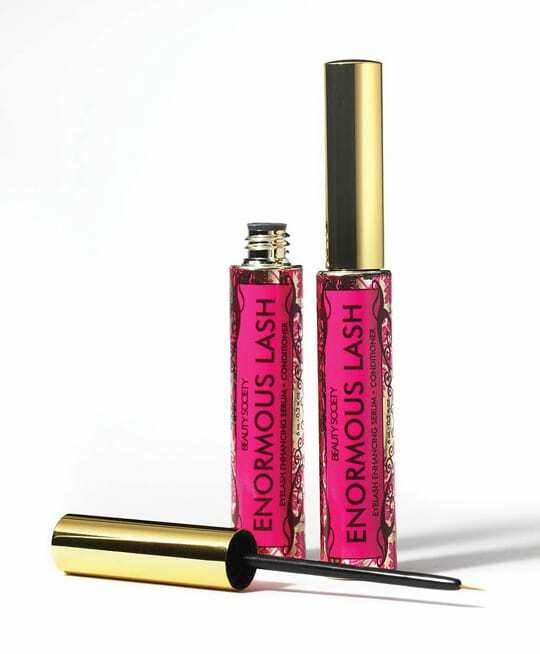 Now, Enormous Lash’s formula contains a complex of arginine, which is an amino acid necessary for hair growth, alanyl glutamine, which is a peptide that increases growth hormones, sympeptide, which promotes keratin production and has been clinically proven to lengthen and thicken lashes, and saccharomyces, which is yeast fermented in copper ions – a potent hair restorative. Combined, these ingredients are considered some of the most effective in increasing both the length and number of hairs. Like mentioned above, Enormous Lash has been around for several years and a few years ago, this product worked unquestionably well in producing dramatically longer, thicker lashes. 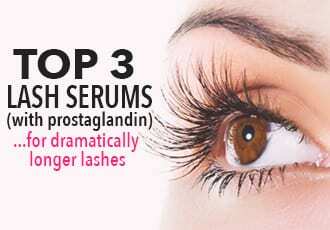 That’s because back then, Enormous Lash contained prostaglandin ingredients. It has now been reformulated and although their current ingredients are fairly effective, the results are nowhere near the same. 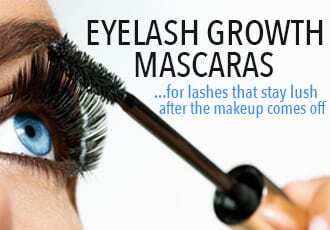 I noticed that my lashes grew more populated – and thus, looked thicker and fuller – but they did not grow much longer. With the new formula, the results also seem to vary much more from person-to-person. With prostaglandin-containing eyelash serums, it’s pretty much guaranteed that you’ll see a lengthening and thickening of your lashes, but with eyelash conditioners – it is hit or miss, which is the case for Enormous Lash. Still, I did see an increase in lashes over the period of time I used Enormous Lash and the results do vary, so if you want to try it – you can get it now at an all-time low price of $35.